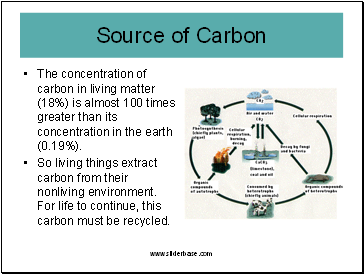 The concentration of carbon in living matter (18%) is almost 100 times greater than its concentration in the earth (0.19%). 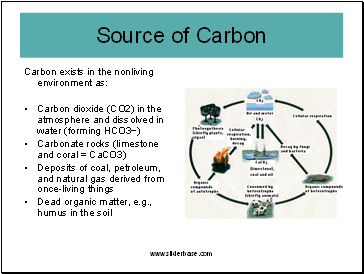 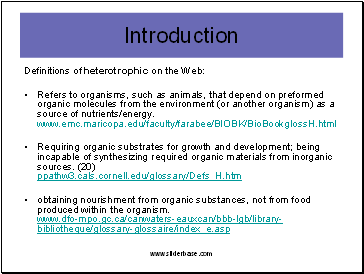 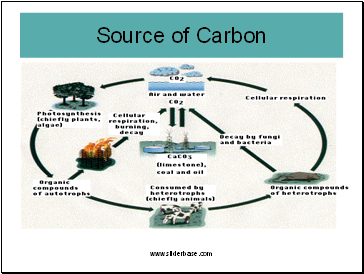 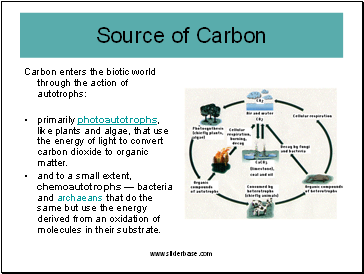 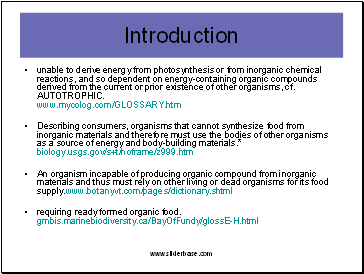 So living things extract carbon from their nonliving environment. 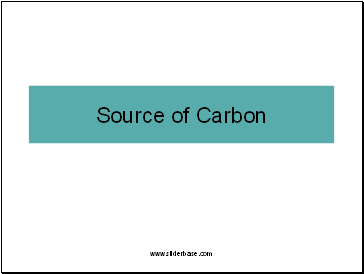 For life to continue, this carbon must be recycled.